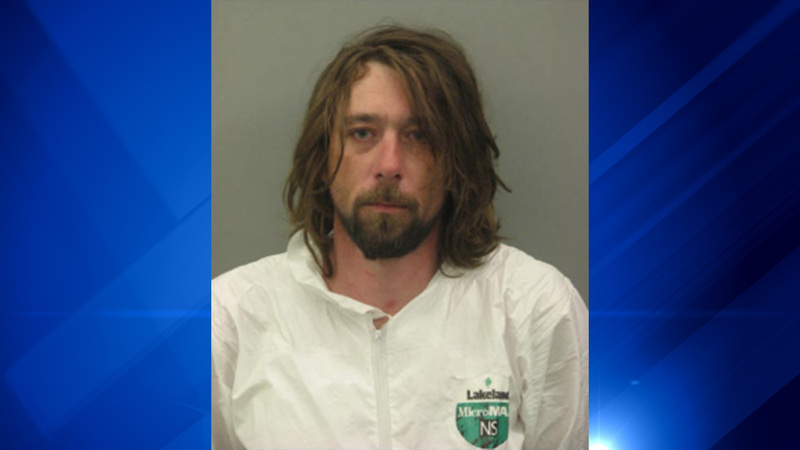 DES PLAINES, Ill. (WLS) -- A 35-year-old Chicago man was charged in the murder of a Des Plaines man last week, police said. Craig Grzesiakowski faces murder and robbery charges in connection with the death of Jeffrey Ziolo, who was found dead Thursday in his home in the 600-block of Beau Drive in Des Plaines. A judge ordered Grzesiakowski held in lieu of $2 million bail. At about 10:30 a.m. Thursday, police found Ziolo lying on the living room floor, covered in blood and unresponsive. Furniture was broken and it appeared there was a disturbance in the home, police said. Ziolo was pronounced dead at the scene. Grzesiakowski and the victim's roommate were also at the home and immediately taken into custody. Grzesiakowski appeared to be intoxicated and had two superficial cuts to his thigh, police said. He made statements implicating himself in the victim's death. Police found a small amount of suspect cocaine and prescription drugs at the home. Investigators determined that Ziolo had band practice on Wednesday with three other people when Grzesiakowski came over to visit. They consumed "large amounts of alcohol" and ended practice at about 1:30 a.m. Band members told police that the Ziolo and Grzesiakowski had a verbal argument, but they did not witness and physical altercation. However, hours later, Grzesiakowski did attack Ziolo. He then attempted to clean up the crime scene, and leave the area, however he was so intoxicated that he passed out several times throughout the night, according to police. Grzesiakowski also took money and a cellphone from the victim. Ziolo's roommate was asleep in his bedroom when the incident occurred, but woke up at 10:30 a.m. to find Grzesiakowski passed out on the floor next to the victim. Ziolo died of blunt force trauma to the head, a stab wound to the back of the neck, as well as several stab wounds to his back torso.